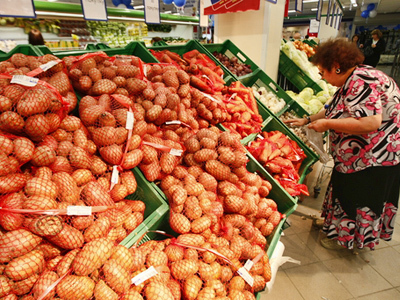 Russian grocery retail chain Dixy has posted a 1H 2011 net profit of 555 million roubles under IFRS excluded Viktoria Group figures. 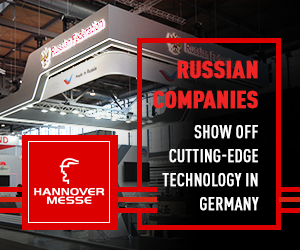 The bottom line is up 340% year on year to 555 million roubles, while EBITDA grew 39.4% year on year to 2.5 billion roubles, on a 21.8% increase in sales to 37.4 billion roubles from 30.7 billion roubles in 1H 2011. The 1H 2011 net result includes 2Q 2011 net profit of 390 million roubles, supported by 48.5% year on year increase in EBITDA to 1.5 billion roubles, on the back of 23.3% increase in sales revenue to 19.4 billion roubles. The company attributed the results to an improved pricing and flexible front margin management, as well as a positive effect of the efforts aimed at decreasing cost of sales and focus on operational costs management with sales per square meter of selling space on the combined Company level increased by 11% over the same period last year. 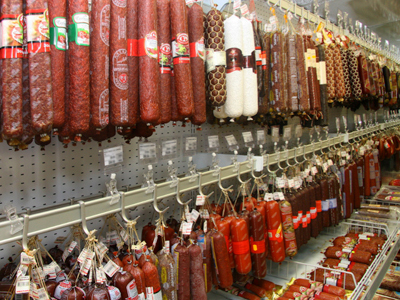 During the first half of 2011, Dixy Group LFL sales grew by 7.8%. 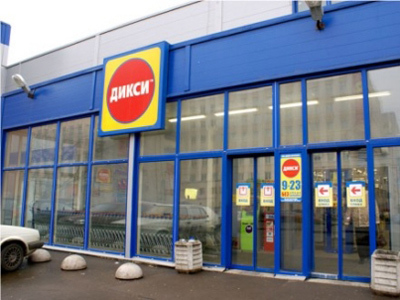 “The acquisition of Victoria retail chain in July 2011 has significantly strengthened the DIXY Group’s competitive positions in the two key regional markets: Russia’s Central and Northwestern Federal Districts and allowed to gain access to new regional markets in Kaliningrad and Tula regions. 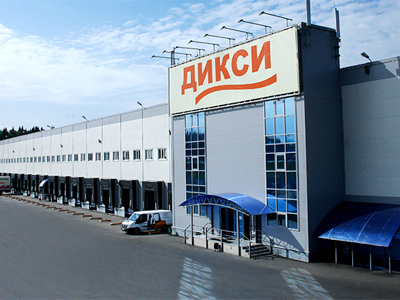 Due to a significant increase of scale in the trade operations, DIXY Group will be able to significantly improve purchasing terms and to realize the existing potential with regard to optimization of logistics and transportation costs at the united Company,” the statement reads.